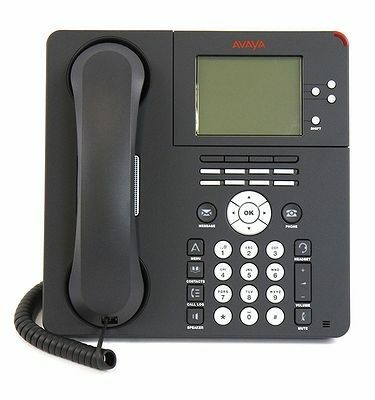 The Avaya IP Office 500 v2 phone system offers a wide range of desktop phones and handsets to suit budgets of all sizes. 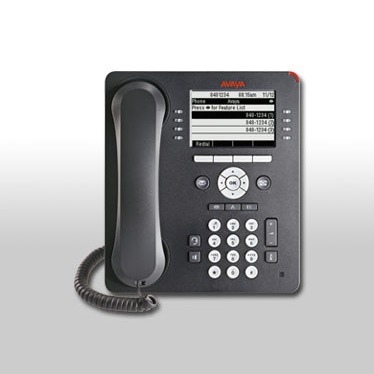 Avaya Phones are built with small business in mind. 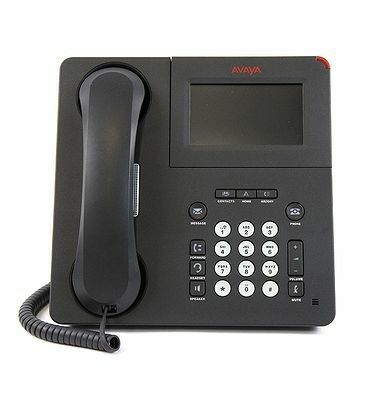 A cheaper Avaya phone system is the Avaya 1400 digitial phone series with the premier Avaya 9500 digital model at the more expensive and premium end (perfect for offices with high business phone usage.) 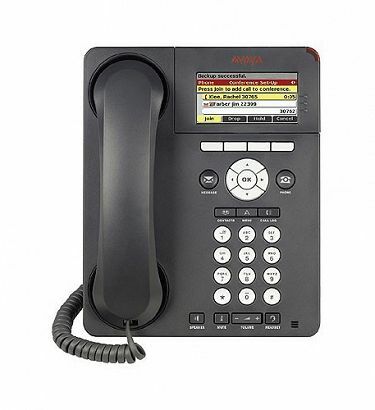 The Avaya 1600 series and Avaya 9600 IP models are the perfect soltion for those looking for IP handsets that provide wireless use and mobility around the office or home office. The J169 is an affordable IP Phone with enhanced capabilities from the J100 Avaya Series. 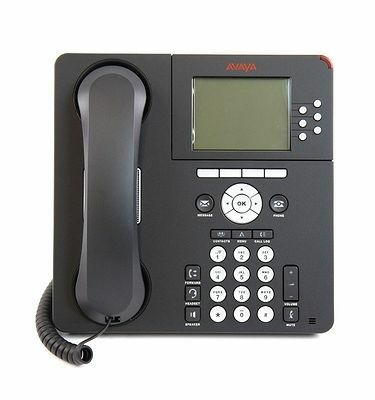 Entry level IP phone – J129 from the new J100 series from Avaya. 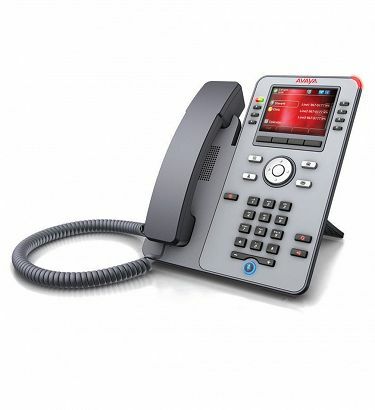 Avaya 9621G features GigE. 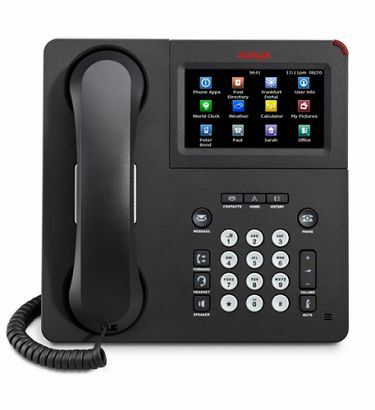 Work performance will be increased through the use of Gigabit Ethernet within your existing infrastructure. 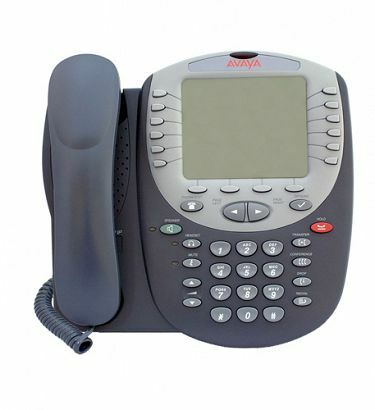 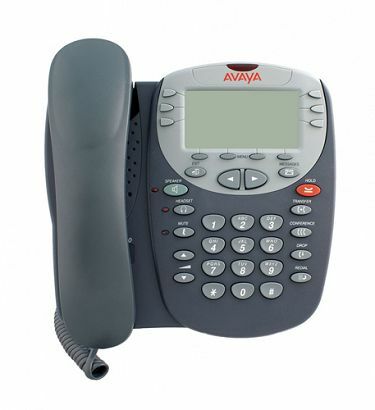 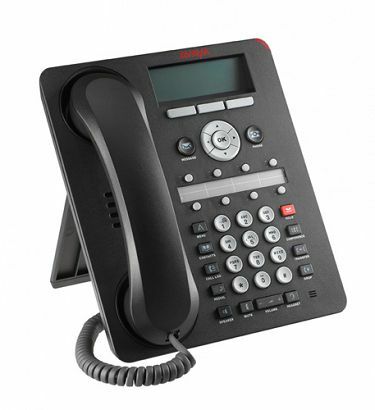 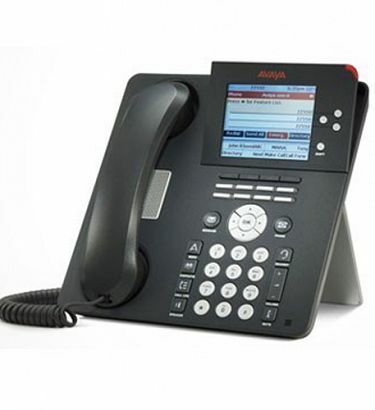 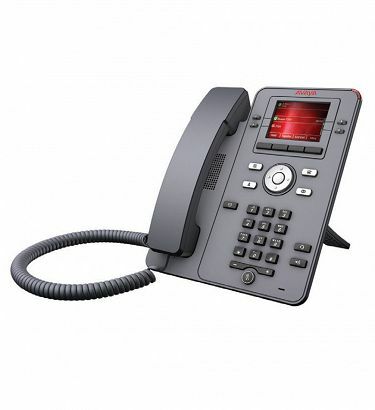 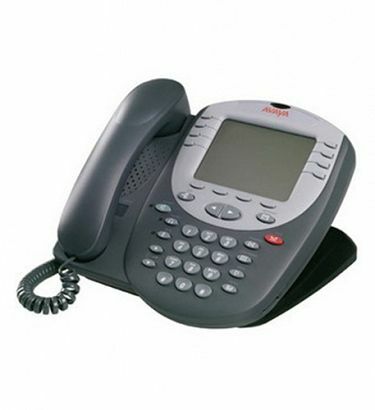 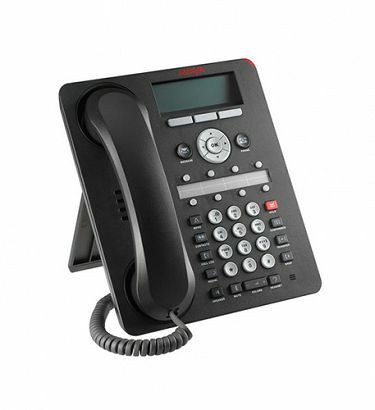 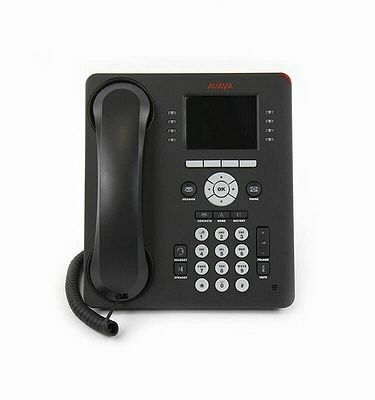 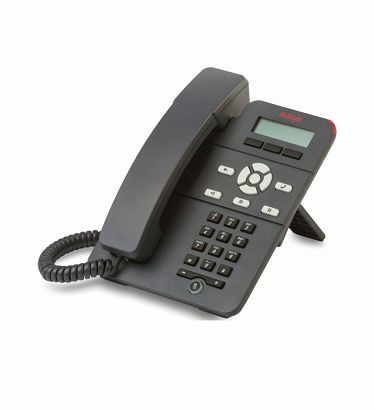 The Avaya 9620C telephone is an executive SIP model in the 9600 series. 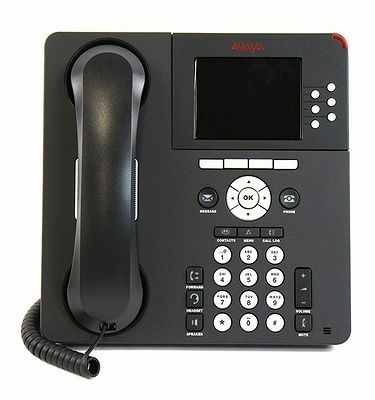 Ideal for meeting and training rooms. 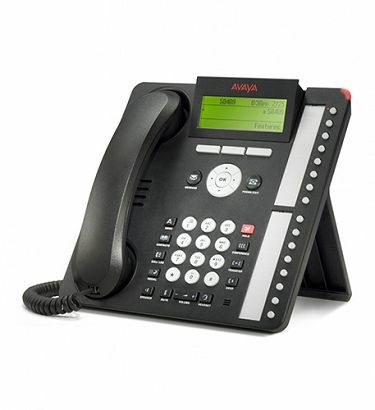 The Avaya 9611G features GigE. 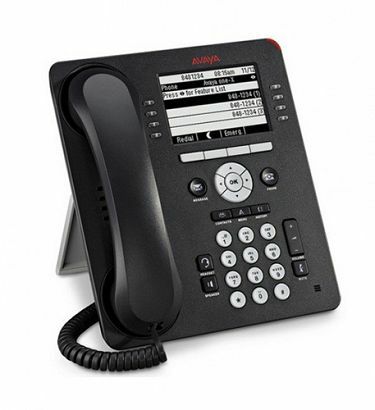 Work performance will be increased through the use of Gigabit Ethernet within your existing infrastructure. 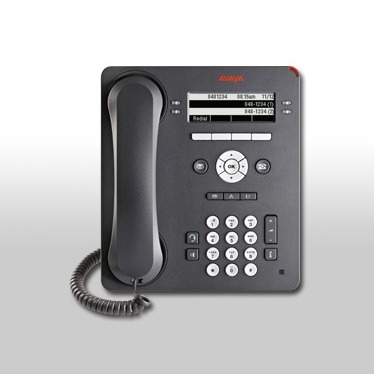 CONTACT US FOR PRICING The 9508 Avaya Digital Deskphone combines traditional desk phone design with advanced digital features. 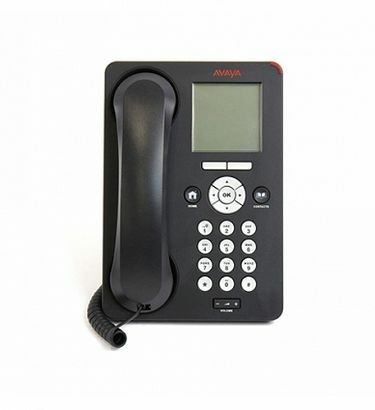 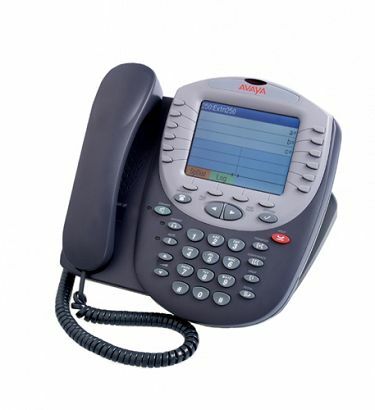 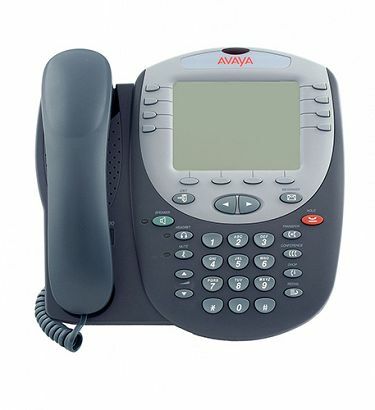 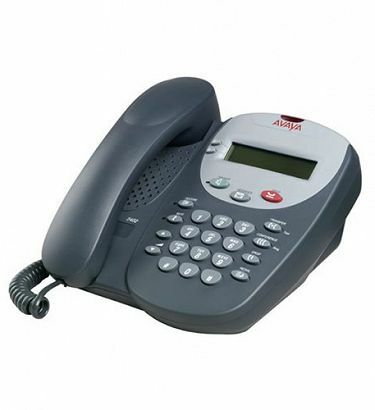 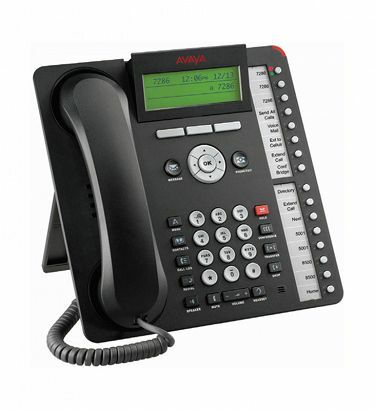 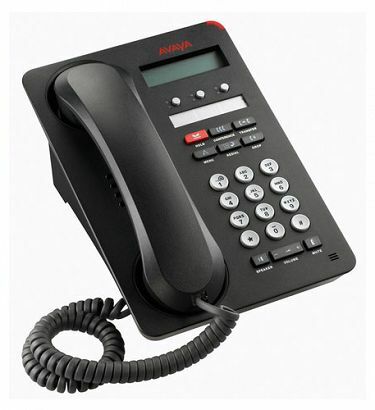 The Avaya 5402 is a cost-effective, entry-level digital telephone with call display. 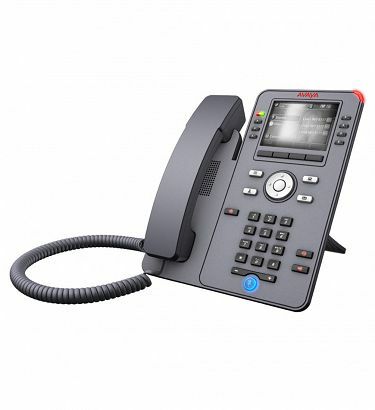 4610 is Microsoft NetMeeting compatible and offers built-in multiple language support for global user application.